01.22.19–[CSC, Cook Café]–Are you a travel enthusiast who would like a creative way to display your adventures? 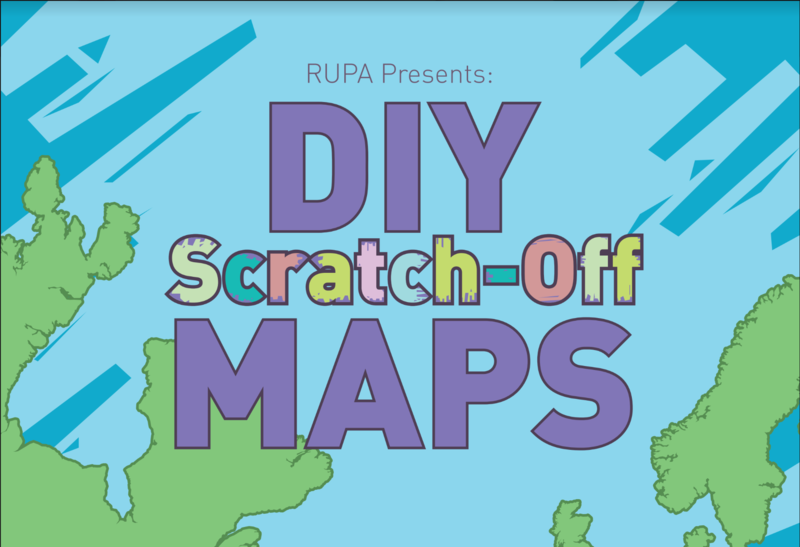 Then come make your own DIY scratch-off map! It’s a great and personalized way to mark which parts of the world you’ve been lucky enough to explore!